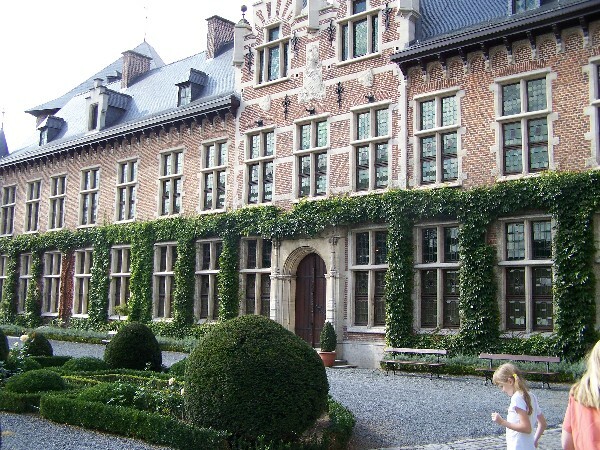 Today took us west of Brussels to the Kasteel van Gaasbeek - a 13th century castle that was completely updated at the end of the 19th century. As opposed to Beersel Castle, this one was not for defense but for noble living. It's last resident, the Marquise Arconati Visconti, renovated the castle into what is would have been during it's high time so you can see what it would have been like to attend a party here and you can see the bed chambers as they might have been. 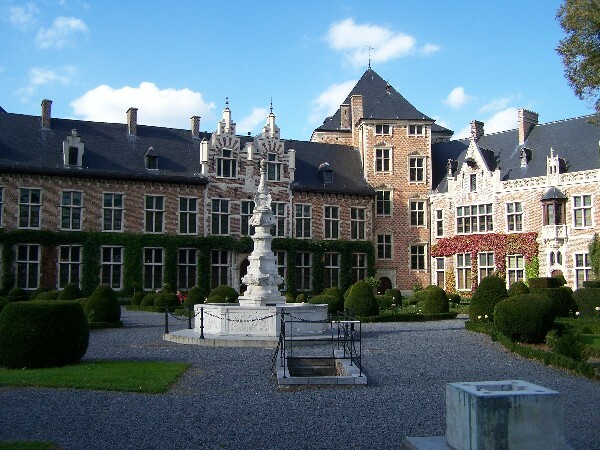 It has beautiful tapestries, paintings, furniture, and so on, but since photography is not allowed inside the castle you won't get to see any of that here. She then passed the castle along to the government in the hopes it would remain as a part of the history of the area. 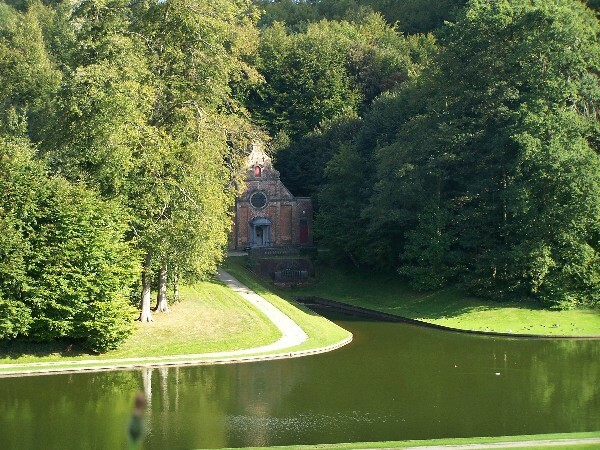 The castle is in a large park like area (49 ha) and you are free to roam about as much as you please outside. We enjoyed the walk back to the castle and the tour of the inside and then walked back out again to see another castle across the street that is now an office. 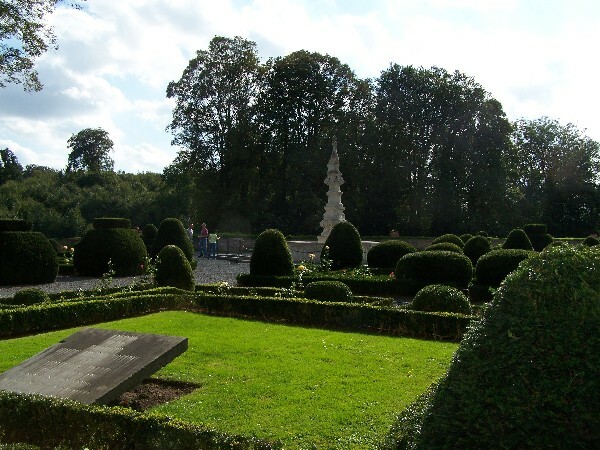 It was a pleasant day walking around the grounds and seeing the castles. 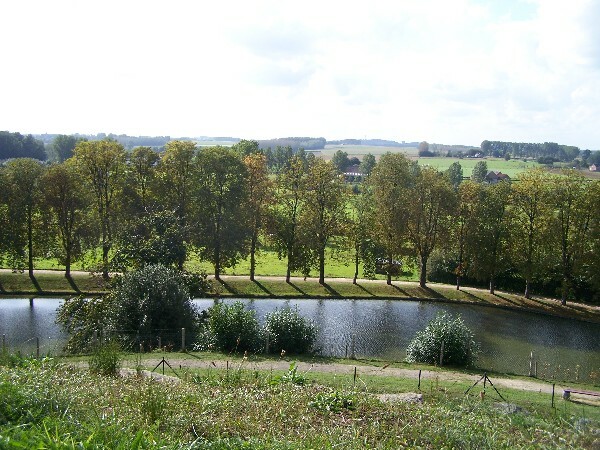 Famous Belgian artist Bruegel would visit the castle and paint it's surroundings, so if you know of his work you may have seen some of the countryside around the castle. 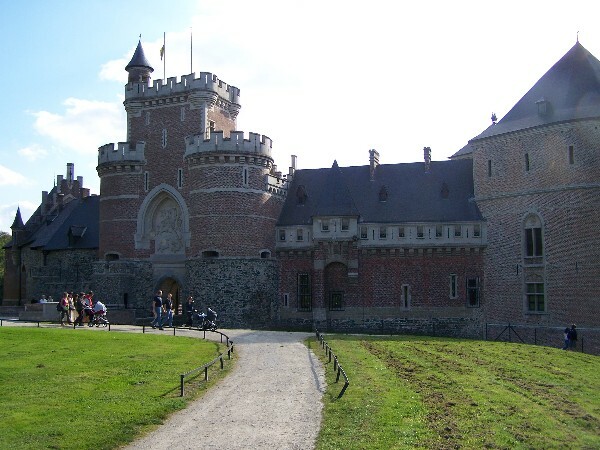 The website for the castle is www.kasteelvangaasbeek.be.